On that note Free State Cheetahs take on Golden Lions at 15:00 on Saturday in the Currie Cup semi-finals. We all know who is top of the food chain in this one but we’re sure you won’t want to miss it if you’re a proud Lions supporter! 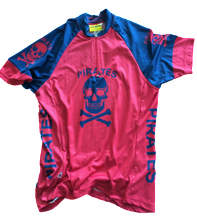 The Telkom 94.7 Cycle Challenge is coming up, why not wear a Pirates top if you’re riding? Check out our special below. By wearing red and drinking red! Try our awesome Rum and Raspberry mix. 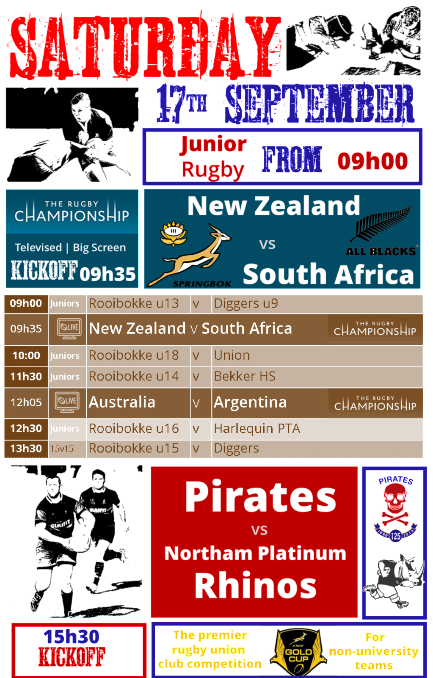 We have home games against Phoenix in the Saturday Sevens and Randfontein in the Sunday Fours competitions this weekend. Final leagues of the year get underway on Sunday 16 October. We have entered three teams in the mixed league starting at 0830 on Sundays. There will be either 1 or 2 teams playing at home each week. The under 14 junior league plays on the same dates but their matches begin at 1330 hours – come see the champions of the future in action! Support this side-splitting Rugby fundraiser next Tuesday 18 October, 19:30 for 20:00. The Comedy Evening is hosted by the hilarious Robby Collins with acts by Gavin Kelly, Prins and Mum-z. 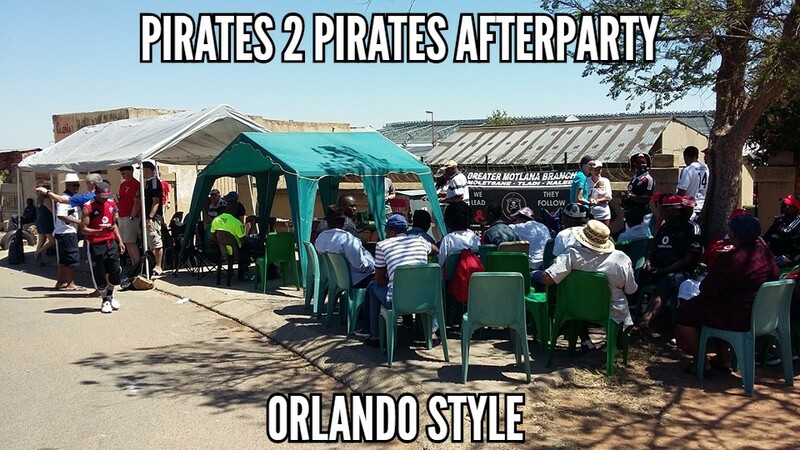 Tickets are R300 per person, emailnon@piratesclub.co.za for bookings. Wednesday League begins on 26 October 2016 and we’ll have two sides playing again . This is very encouraging as it is another reflection of the increase in our playing membership. Saturday League begins on 29 October 2016 and , as mentioned before , we are delighted to have two sides entered for the first time in a few years . Some good bowlers have joined us so we should be quite competitive in the respective leagues that we will be in . There really is a great vibe as to the way things are progressing at the club and Tuesday evening , which appears to have become our ” social ” evening , saw our deck almost overflowing with thirsty and chatty members . The Greenside green is looking particularly good after its full body massage and we hope to use it again this weekend for the first time since early August . 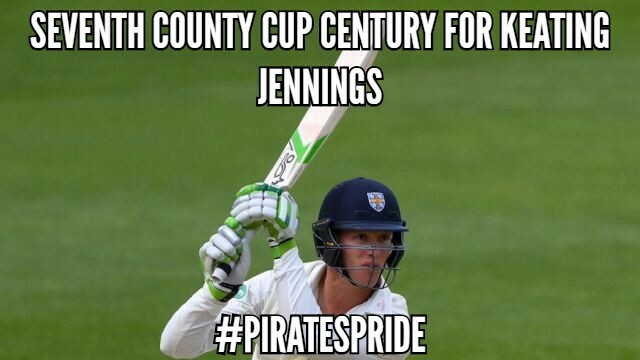 It looks like another warm and sunny weekend so why not join us for a cold one and some cricket? 1st XI take on arch-rivals Wanderers on Sunday! 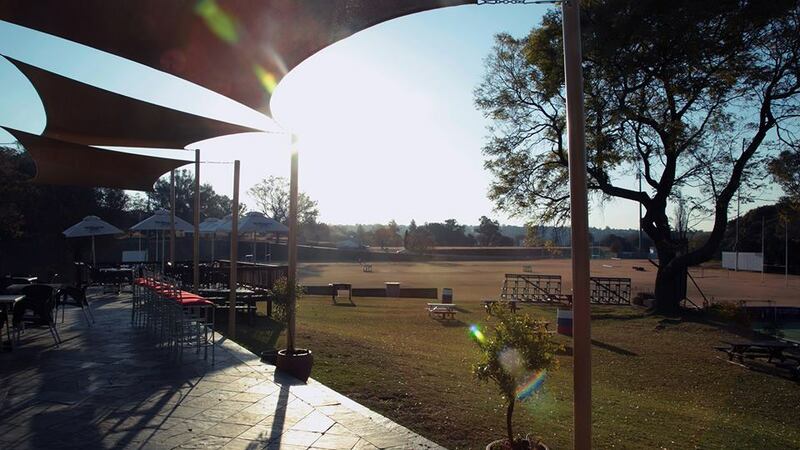 Good luck to the first XV playing in Rustenberg this Saturday! Come watch the game on SS1 at the club from 13:30. Pirates needs to win this game to stay in the tournament. Spar Women’s Race 10/5km at Wanderers on Sunday. 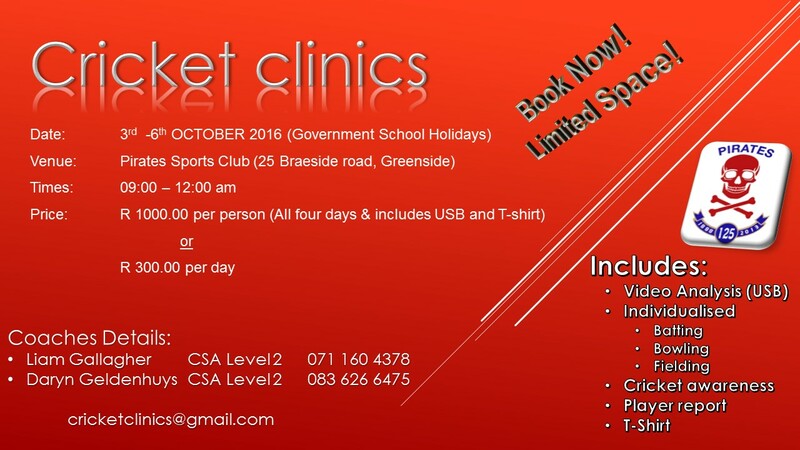 Entries R90 from venue. Men may only participate in drag! 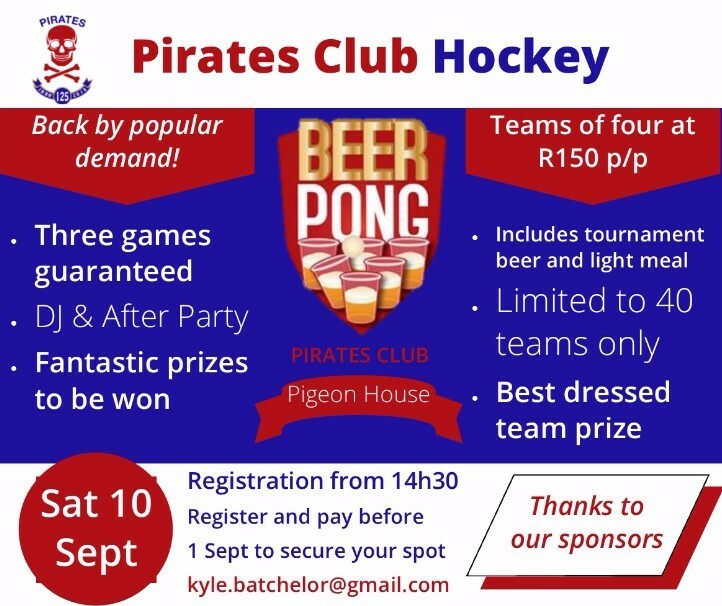 Mixed League begins on Sunday 16 October at 08h30. Schedule to follow next week. Come and support your team members! Try out this awesome rum and rasperry mix. It’s Club Draw tomorrow evening at 18:30. The Draw has rolled over toR5000.00… on top of that the weekly Joker Draw will start at R2145.00! Come early and catch the Lions v Sharks game kicking off at 17:00. 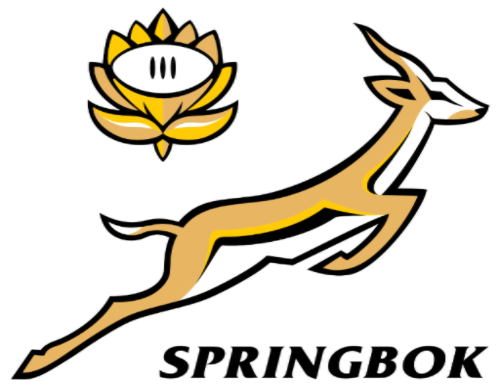 League cricket gets under way from Saturday and we will of course be screening the Springboks v Australia game kicking off at 17:00. 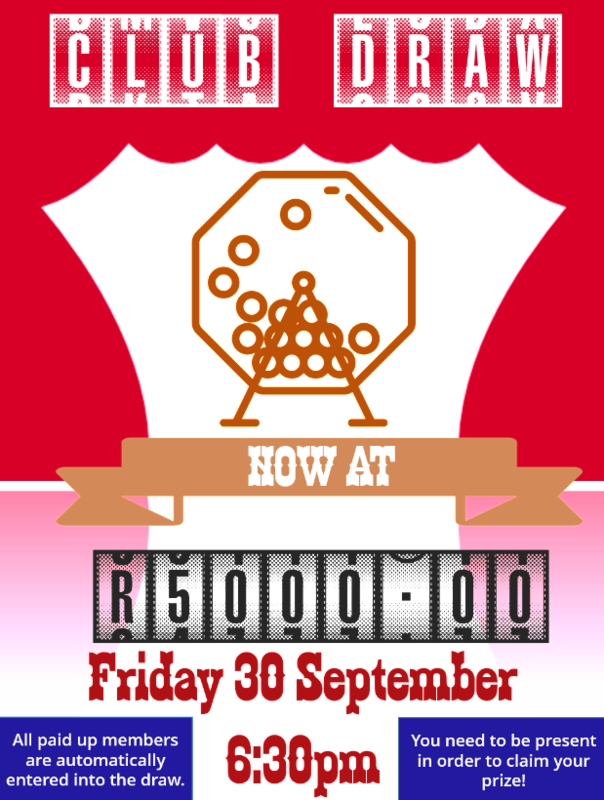 Friday 30th September – Club Draw now at R5000! 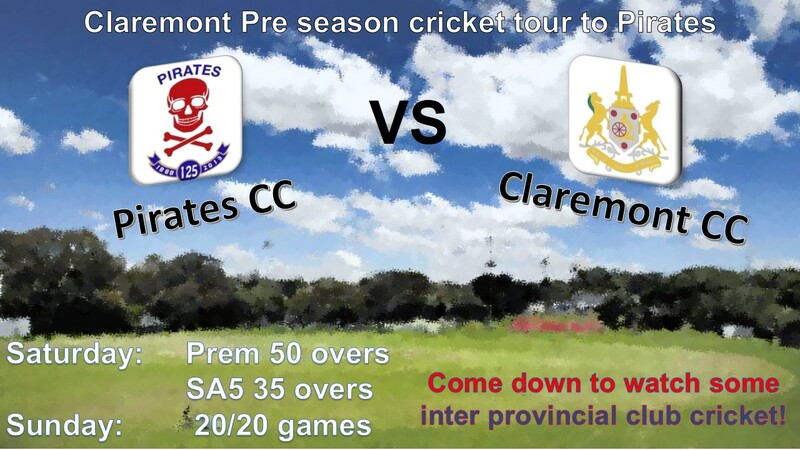 A big thank you to Claremont Cricket club for organising to come up to Joburg for a cricket tour. It was an unbelievable experience to host them. 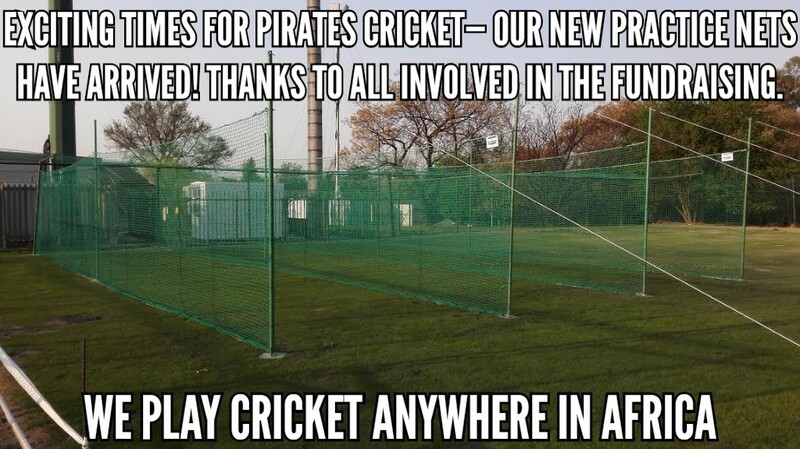 Thank you to all involved from the Pirates side of things. A special mention to Richard Connear who initiated and coordinated the whole tour. Watch the game this Saturday with a Jug of Creme Soda and Cane for only R99.00! And celebrate with Springbokkies at only R20.00. 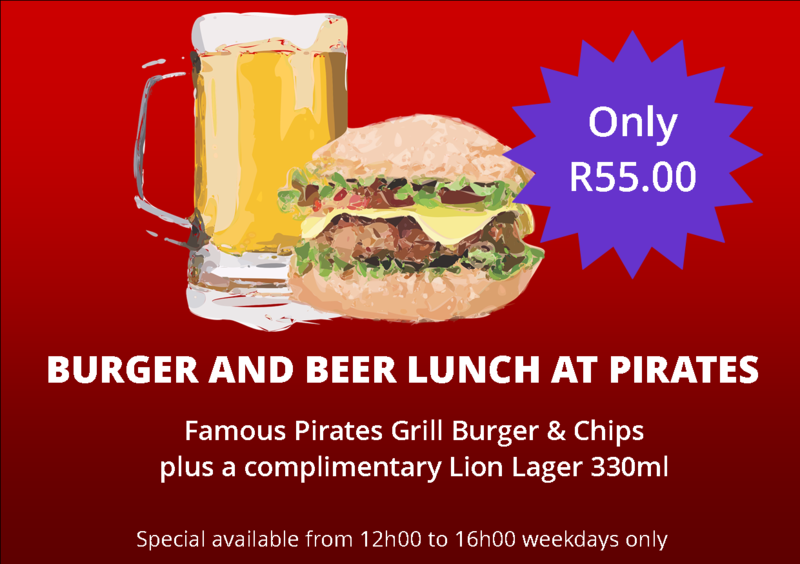 Pirates Grill will be offering burgers, baskets and more! 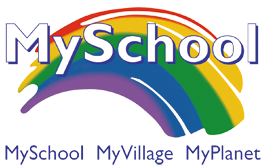 Proceeds from ticket sales will also support a dedicated club project to be confirmed soon! 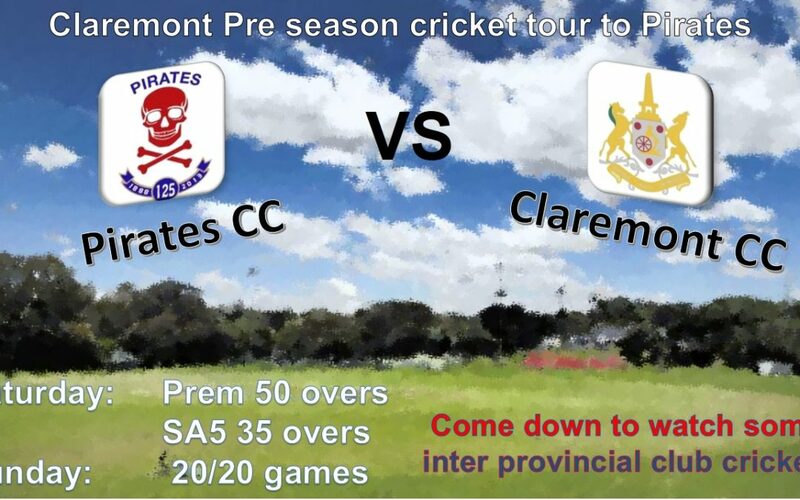 It’s Heritage weekend and cricket is gearing up as we host Claremont Cricket Club while our rugby team tour to George to take on Pacaltsdorp Evergreens and the Emmarentia u16 Super League side play in the Knockout Cup final. 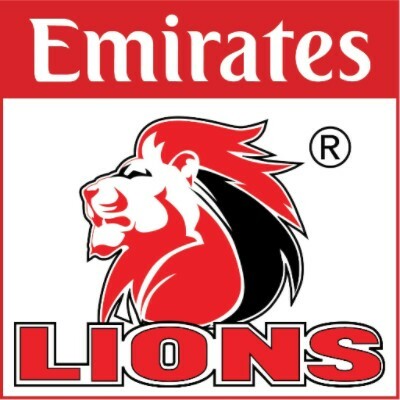 Don’t miss the Lions vs EP Kings kicking off at 17h10 on Saturday. Despite the miserably rainy day on Sunday, the Beat the Parents tennis event went ahead. All 6 courts were filled with enthusiastic sets of families playing tennis. Rain doesn’t stop us! Clearly it’s an event which needs to be repeated and hopefully the sun will come out and we can enjoy a braai in the summer sunshine afterwards. Looking for a new pair of shoes? Check out Sportsmans Warehouse offer in the link above or you can assist with this student survey on running and pain medication to win a pair of Salomon’s. Pirates won 51-24 against Northam Platinum Rhinos. Show your support for Rugby by coming along to our Rucking Fun Comedy Evening on 18 October! Come enjoy a meze platter for 2-3 on the deck this Friday. 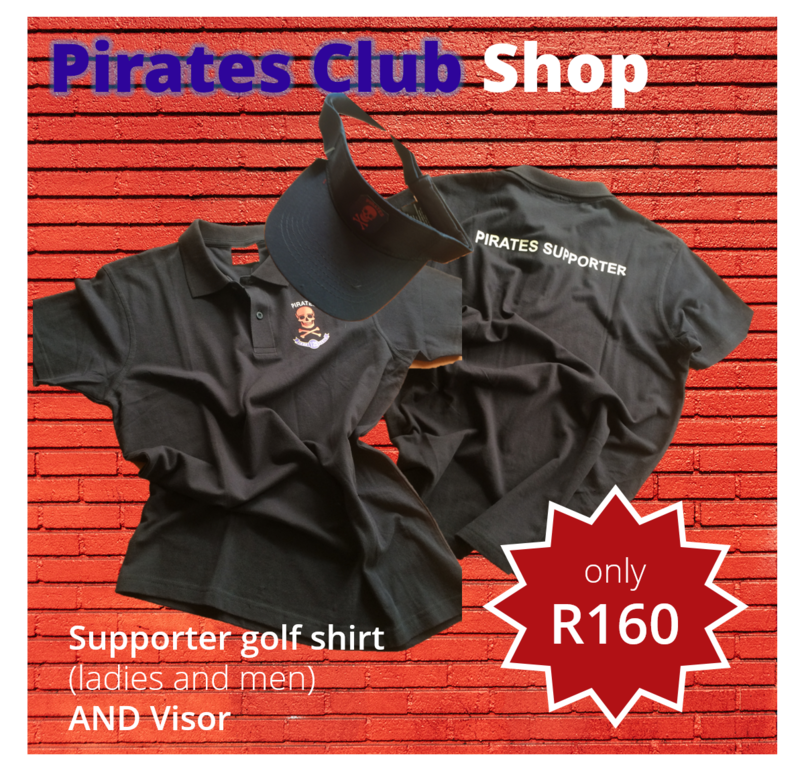 Only R79.00 Hang around for Joker Draw at 18h30! Knock ’em out boys! Best of luck to the Emmarentia FC u16 Super League team playing in the Knockout Cup Final at the Greek Sporting Club in Bedfordview this Saturday. The game kicks off at 11H30. Wellingtons VO double brandy & mix only R30.00 and enter your name to win a 4.5l collectors edition bottle. Introducing one litre MOJO Jam Jars only R60.00! The weatherman is threatening a less-than-mild weekend but we have some great ideas to stay warm: Come get cosy on Friday evening and try your luck with the Joker Draw. There’s another festive day of rugby on Saturday and show the kids who’s boss on the tennis court in Sunday’s Beat-your-Parents fun day! 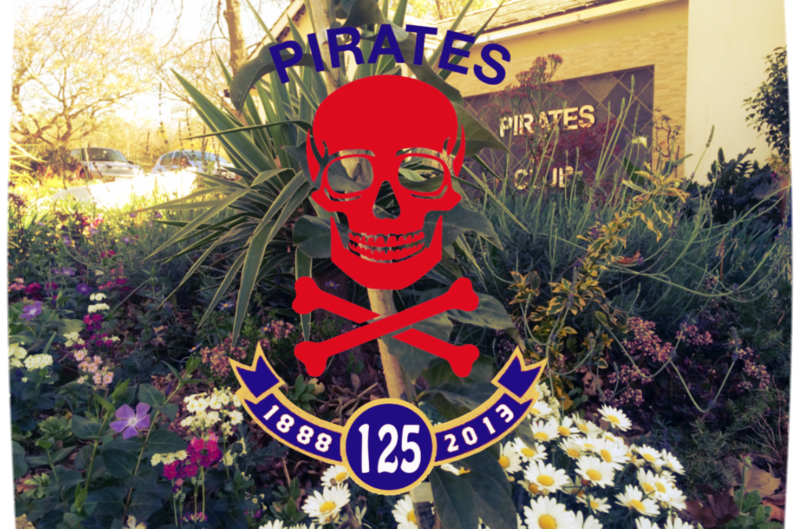 Sunday 25th September – Pirates 2 Pirates22km training run. 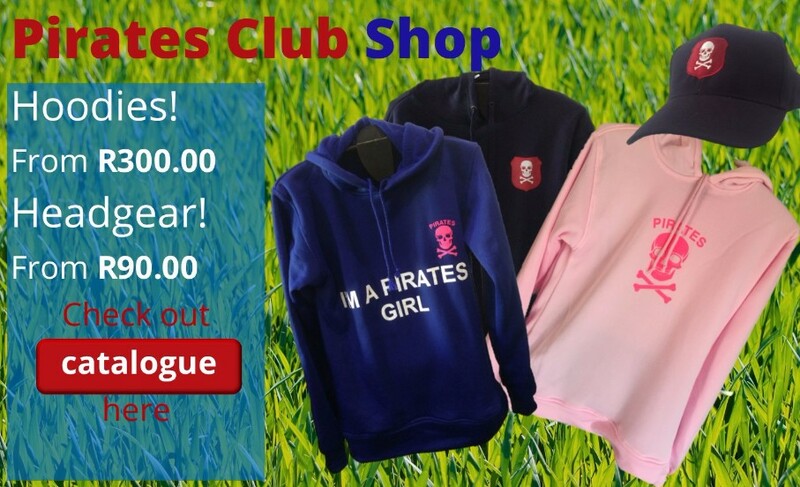 We are excited to welcome our new Pirates Club East (Bowls and Tennis)manager to the team. Rachel will be joining us from Monday. We unfortunately had two known incidents of theft over the weekend and appeal to all members and visitors to report any suspicious activity to someone on duty or a barman. We have footage of the one suspect and the matter is being handled by the complainant and SAPS. Join us for another day of rugby fun on Saturday! The Rooibokke (Golden Lions junior teams) build up to the Gold Cup clash between Pirates and Rhinos at 15h30. Grab a bacon roll for the early games on Saturday morning. 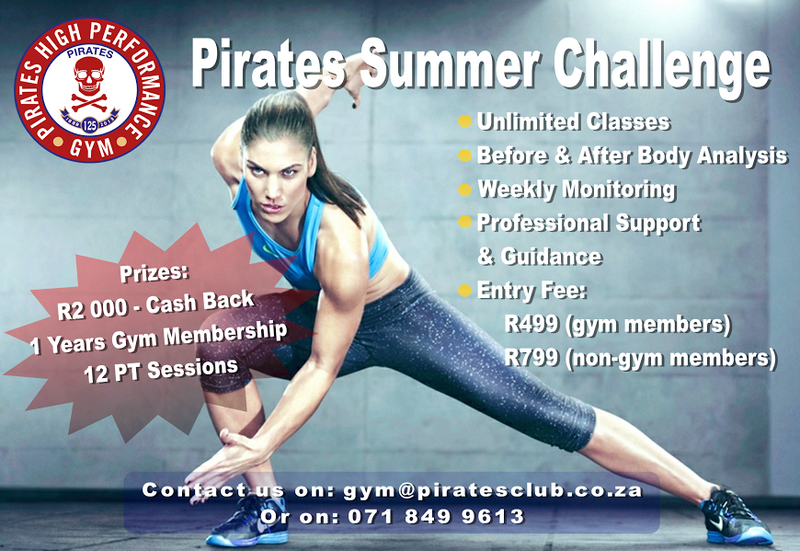 There’s still a chance to topple the table in the Pirates Bowls Challenge. Check out the ladder in the Bowls Bar and throw down the gauntlet. The ladder locks down on 30 September. League is now finished and so Saturday social tennis is back in full swing. Don’t forget the Beat the Parents challenge on Sunday!